Smash and Crush ants with ball! Ants, ants, ants everywhere again!! 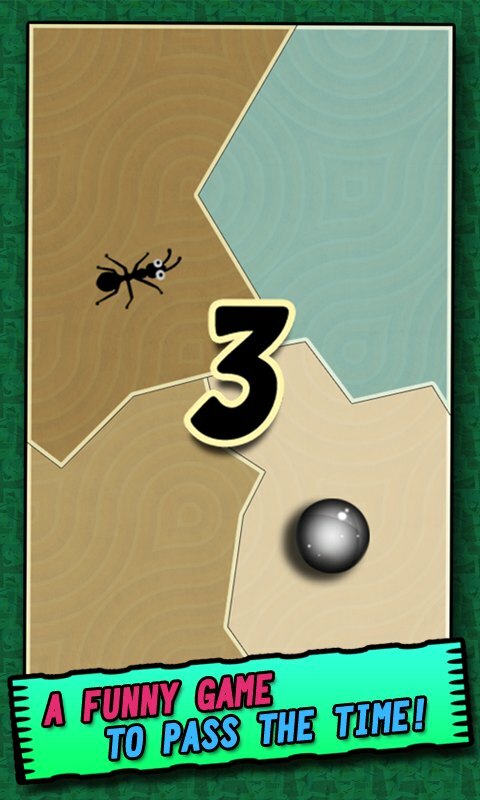 Tilting your device and keep control on the ball to smash ants and don't let the Ball fall in the hole. Ant vs Ball is the ultimate ant smash game. 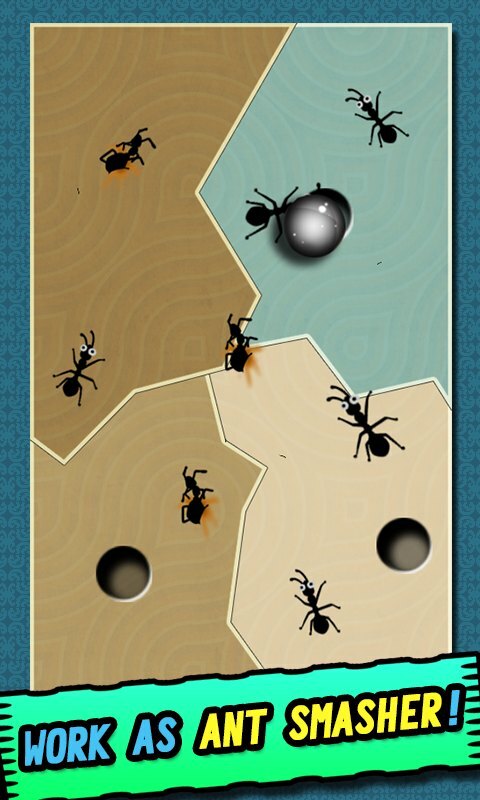 Compare to other ant smasher games, this game is unique as it combines your device's Gravity Sensor and physics to smash ants. Please be aware, this game is extremely fun and highly entertaining. 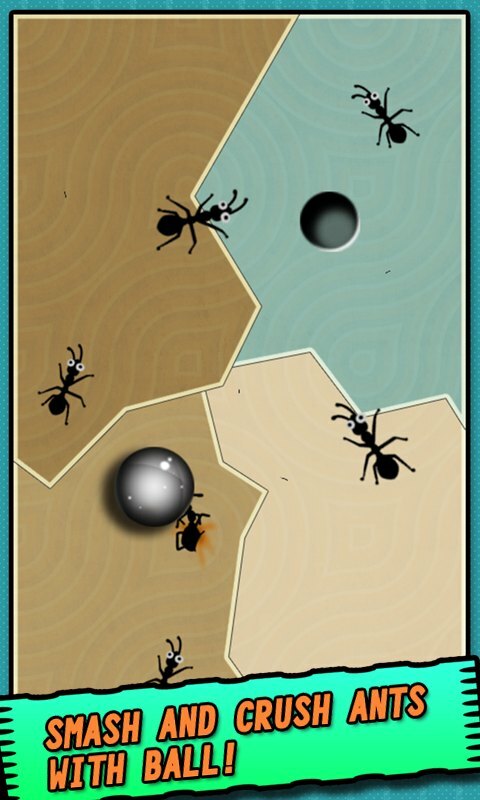 Ant vs Ball is a funny app to pass the time. Every level is a new challenge and keeps you busy all the time during the game play. 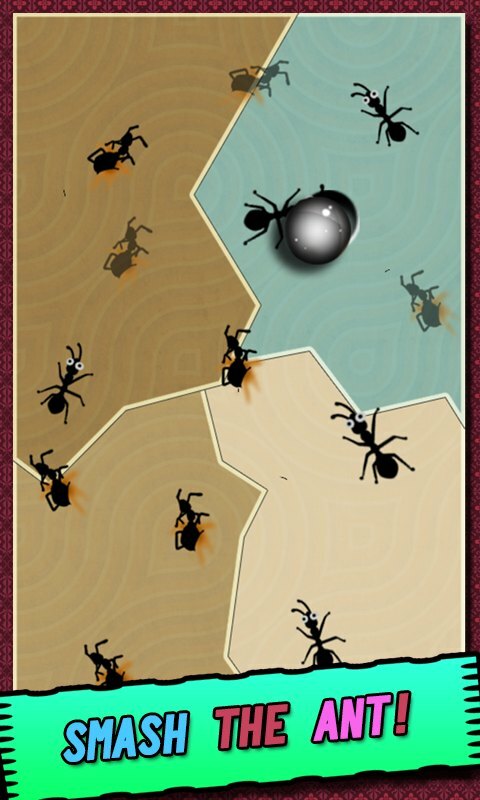 Features: - Physics based Ant Smashing Game - Unlimited Ant Squashing - Works on Phone and all Tablet devices - A funny app to pass the time and release your pressure Unlimited Ants to Smash! What are you waiting for? Just for fun, just for your pleasure!